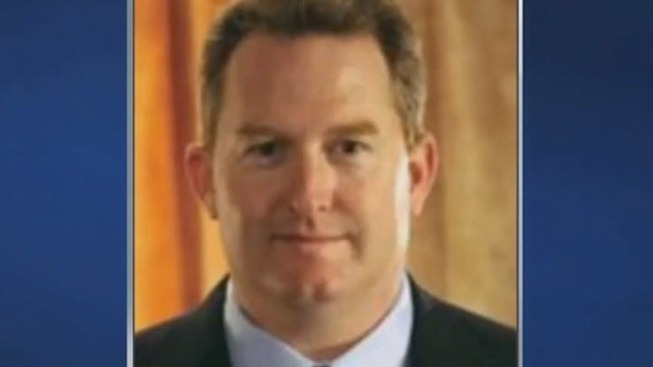 The family of a 52-year-old Silicon Valley executive killed last year in a collision has hired an investigator and attorney to take a closer look at the crash. The crash being looked into occurred in the morning of Nov. 3, when a Volkswagen Golf car smashed into the back of bicyclist Jeff Donnelly on Page Mill Road in Palo Alto. The police report filed by the California Highway Patrol said Donnelly changed lanes unsafely, something Donnelly's family disagrees with. "There is very strong evidence that the driver was inattentive and was driving too fast for traffic conditions," said John Feder, an attorney representing the Donnelly family. Feder and the family's private investigator are asking anyone who may have witnessed the crash to please call the Santa Clara County Sheriff's Office, which has also started its own investigation. "We just want to make sure that we look at the report from and independent perspective, or point of view, so that we come up with our own finding," Santa Clara County Sheriff's Capt. Rick Sung said. Feder also said the way bicyclists are forced to change lanes on the busy Page Mill Road at the Interstate 280 interchange is not safe. "It's fair to say the family and friends are devastated at Jeff's death," Feder said. "He was a wonderful human being at every aspect of his life."